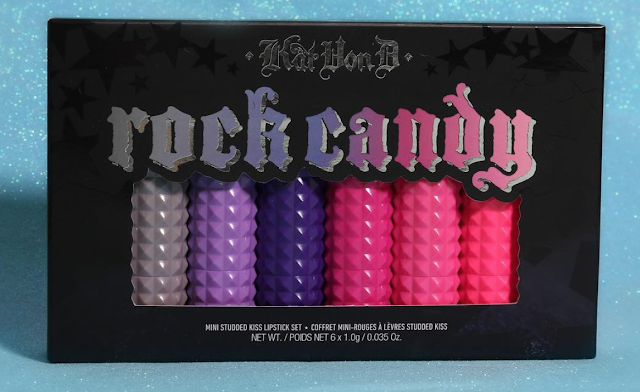 Kat Von D's beauty page just posted this sneak peek image of the upcoming Rock Candy Mini Studded Kiss Lipstick set. No word on price yet but this set will be launching online at Sephora on April 4. It features 6 all new "ultra bright" shades and I am so here for it. The colored tubes implies there are matching lipstick shades inside and I can't wait to see swatches. 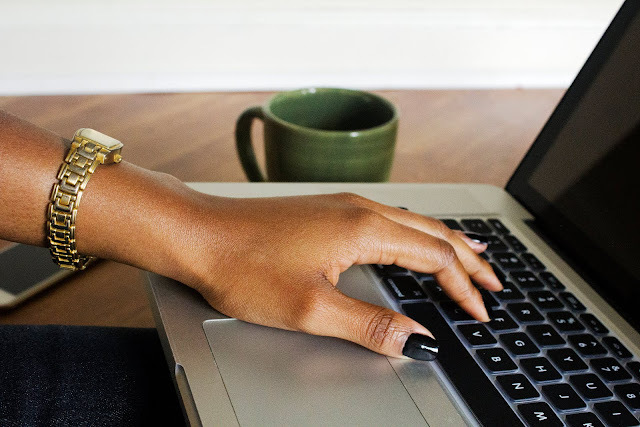 Will you be picking this set up?